With a multitude of trails and even city roads, one of many winter activites you can do is fat tire biking. Lake Effect's Mitch Teich with Howie Magner and Dan Simmons of Milwaukee Magazine. The guide list many outdoor and indoor activities that can help relieve what Magner explains as the Milwaukee winter zeitgeist. "When you live here you kind of have to come to terms with the fact that three to five months out of the year it's going to be cold, it's going to be snowy. And you have a choice - you can either become a hermit for that amount of time, or you can get out and see what's going on in the world when it looks a little bit different and might not be as comfortable," he says. 1. Fat tire biking - "It's all terrain biking and the tires work great in snow and ice...it's the Hummer of bikes," says Simmons. Fat tire biking has grown to such popularity that a whole biking series at Lapham Peak in Delafied has events year round. 2. Running - To run in winter doesn't mean you need to suffer on a stationary treadmill or even wear five layers of clothing outside. "(The Petit National Ice Center) is really kind of become this premiere regional indoor running facility, and you wouldn't think that a place that is basically dedicated to ice sports is a place to go running as well," Magner says. 3. Golf - Fore! Milwaukee is an indoor bar and recreation facility dedicated to playing golf. It is not the same as playing the sport outdoors, "but the results are pretty cool...it's a pretty good way if you're a golf fanatic to keep your skills intact in the winter. If you're not a golf fanatic and you just kind of get the itch when it's ten below outside, you head on over and grab your clubs," Magner says. 4. 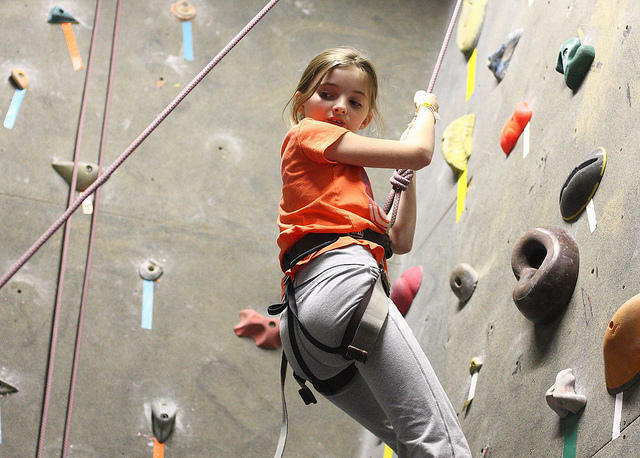 Rock Climbing - Both Turner Hall in downtown Milwaukee and Adventure Rock in Pewaukee offer classes for beginners or time alone for experienced climbers. "You think of (rock climbing) as a fair weather sport, but we've got some pretty good rock climbing gyms in the area...very good facilities and very friendly to newcomers," says Magner. 5. Explore an IceCano - "Nature takes ice and forms it into the shape of a volcano...It's just a cool naturally occurring site," says Simmons. You can see and explore these formations on the beaches near the Schlitz Audubon Nature Center. 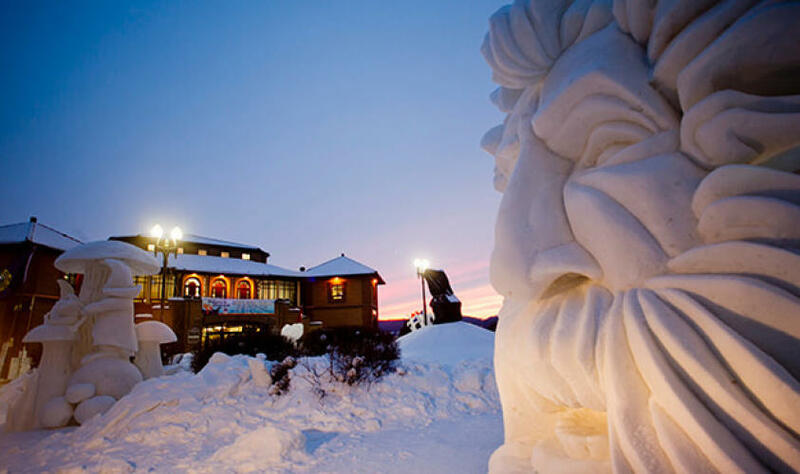 This year's 2016 Winter Festival in Lake Geneva will host the U.S. National Snow Sculpting Competition. 6. Festivals - "We're known as home to Summerfest and all the ethnic festivals in our summers, but it doesn't stop when winter comes around," say Magner. Locals have many events to choose from, such as the Bay View Mitten Fest, Waukesha Winter JanBoree or the Lake Geneva Winter Fest 2016, which includes the US National Snow Sculpting Competition. 7. Make an annual trip to Monster Jam at the Bradley Center. "As we say, pay for a full seat, use only the first four inches," says Simmons. 8. 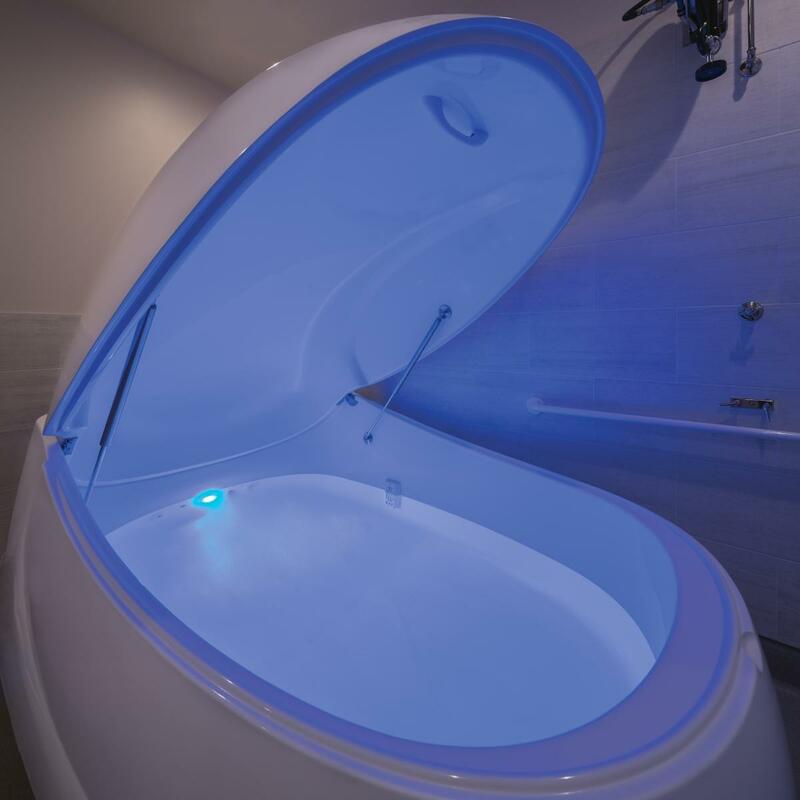 Float Milwaukee - People can spend 60 to 90 minutes in a Floatation tank that diminishes light and sound. Ten inches of water is combined with 900 pounds of dissolved Epsom salt that enable a person to float effortlessly. "To me it's a real cool way to get back in touch with yourself. And it's a real cool way to escape the winter because you don't know that it's out there once you're inside that egg-shaped contraption...it's very relaxing," says Magner. Don't let the frigid temperatures freeze your outdoor plans. Lake Effect's outdoor adventure contributors, Stacy Tornio and Ken Keffer, share kid-friendly activities for cold weather. If it is could enough outside and the wind is low, blow bubbles outside and watch them freeze, float and shatter on the ground. Lake Effect's Bonnie North interviews Milwaukee Magazine writer Dan Murphy about local activities for any time of day. While Milwaukee may never gain the reputation of being a city that never sleeps, there is a lot more going on during a full 24 hour day than many of us might expect.